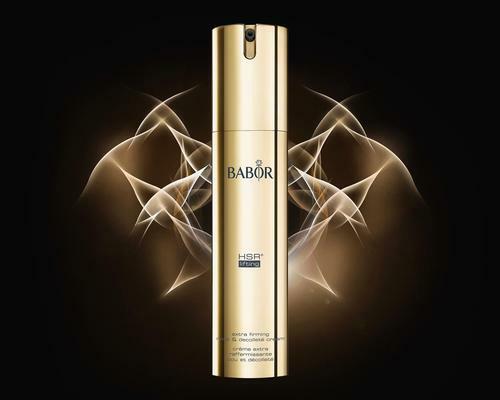 Babor has launched a new anti-ageing cream that is designed to target the neck and décolletage. Called HSR lifting, the cream contains active ingredients that are designed to improve the elasticity of the skin and combat age spots. It contains Babor's Multitendyn Plus complex, which contains extracts of soybeans, peas and millet, as well as tannic acid to reduce the appearance of lines and wrinkles, and firm and smooth the skin. It also contains the amino acid L-carnosine, which reduces transepidermal water loss and improves the elasticity of collagen fibres, leaving the skin smooth and plumped. 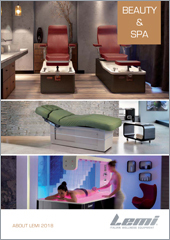 A company dedicated to beauty in the sphere of professional cosmetics. 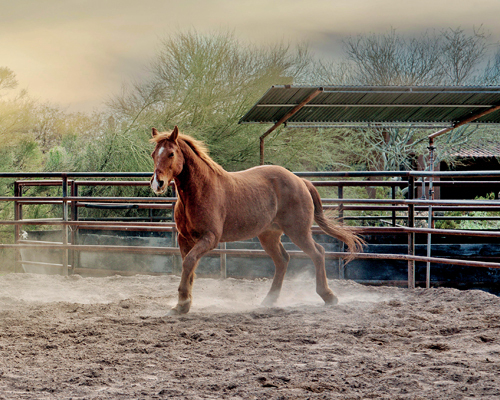 Our products are made in Germany and designed with the utmost attention to quality and detail.